Just as living in a condo isn’t like living in a neighborhood with fences and yards, there are also reasons why selling a condo is very different from posting a “for sale” sign in the yard and hosting an open house. If this is your first condo sale and you’re not sure what to expect, read on for some of the most glaring differences in the sales process and how to prepare for them. 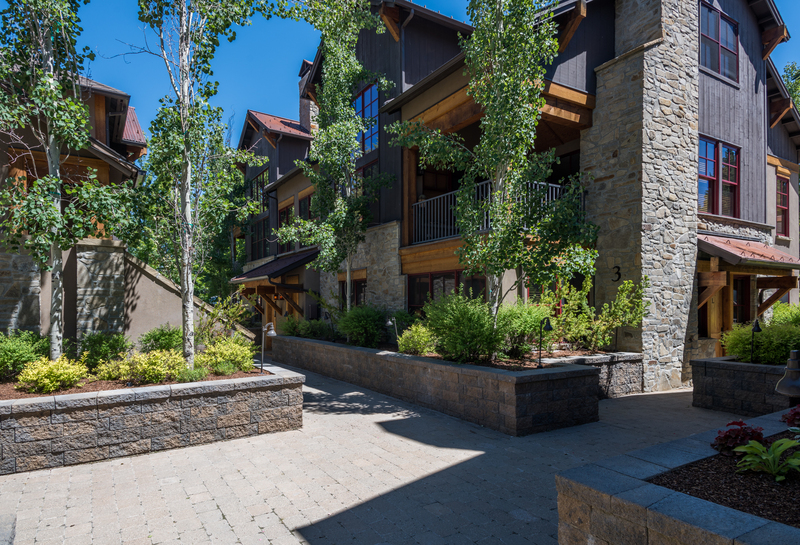 Spend some time talking with your Sun Valley real estate agent (Embedded Command: Call Sheila Liermann with Keller Williams Sun Valley at 208.481.0450) about what makes your condo special or the reasons why you’ve enjoyed living there during your time as a condo-owner. Maybe it’s the proximity of the building to convenient public transportation; maybe you’re within easy walking distance of some of the top restaurants in the area, or a big park with plenty of trails to run. It could be the amenities within the condo itself, the view from your bedroom, the personalities of some of your fellow residents. Whatever it is, try to articulate why the condo felt like home to you for so long, and see if there’s anything you can do from a framing or marketing standpoint to help bring those benefits across in a strong way to your potential buyers. In many markets, you’ll find more single-family homes than condos for sale. Or course, in the Sun Valley area there are a lot of condominiums and townhouses. This can be beneficial if there are a lot of buyers looking for condos — the scarcity can work in your favor — but it can be a real pain when you’re trying to price the home, which usually involves looking for similar properties that have recently sold in your market, preferably as close to your condo in terms of features and square footage and other details as you can possibly find. If there aren’t that many condo buildings, or your unit is unique for some reason or in some way, then this can make it difficult to find and use those comparable properties (comps) for pricing. Maybe you don’t have a problem at all finding several similar comps that were sold on the same block or even in the same building as your condo — but there might be issues with those comps that make them less-than-desirable for pricing. For example, if three units with the same bedroom and bathroom count, and the same square footage, recently sold in your building, then you might be tempted to use them as your comps. But what if one sold as a result of divorce, and the other one sold because the owner died unexpectedly? In situations involving divorce or death, the sellers are often quite motivated to get rid of the property quickly and efficiently, which means they’re willing to under-price the condo just so they can move on with life. But that makes it a poor comp for your own situation, where you’d prefer to get fair-market value (not less) for the place you’ve called home.